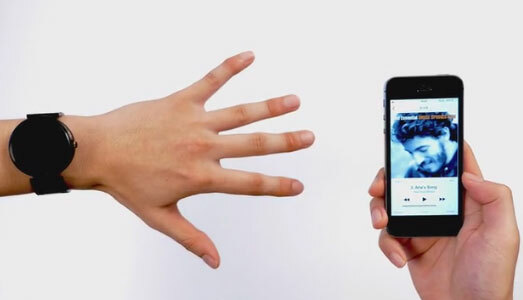 BeatBurn: a treadmill/outdoor trainer that uses music to help you push yourself harder. The companion app lets you see your current progress, control your workout, and change intensity. Running for Weight loss: this app provides you with proper interval training to help you lose weight. 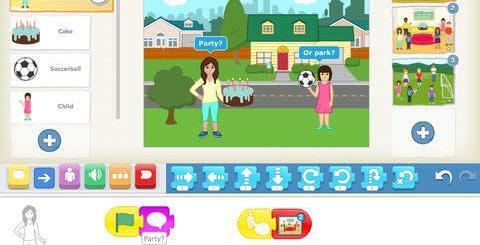 It has 3 program options for beginners and more advanced users. 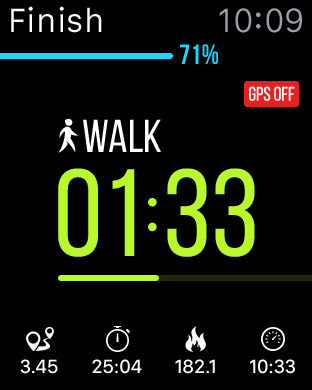 The Apple Watch app lets you monitor your stats on your wrist. 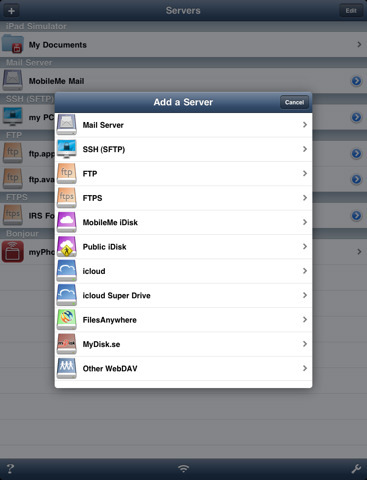 RunKeeper: this app should not need any introduction. Many folks have been using it to stay in shape. 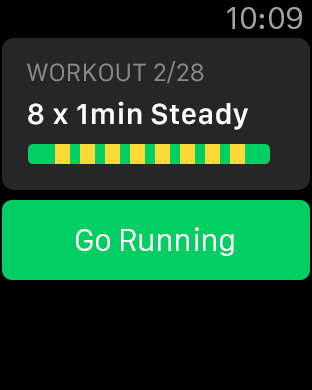 Thanks to its Apple Watch app, you can leave your phone in your pocket to start, view, and complete your run all from your watch. 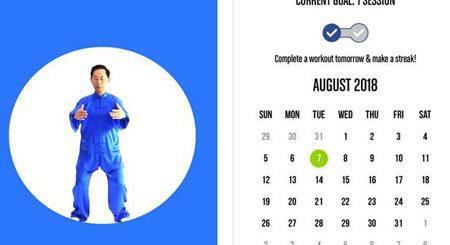 Easy Gym Log: this app lets you track your weights and cardio workouts. 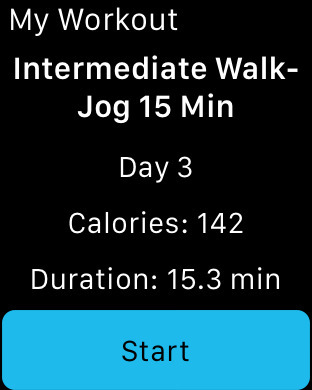 The companion Apple Watch app makes logging your workouts easy. Intervals: a workout timer for HIIT, Tabata, and interval training in general. 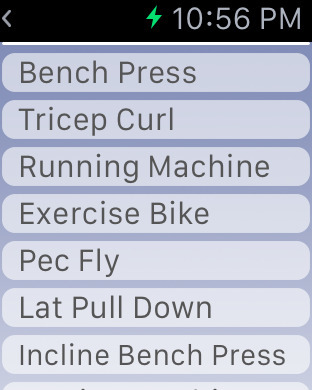 It lets you easily customize your workout. 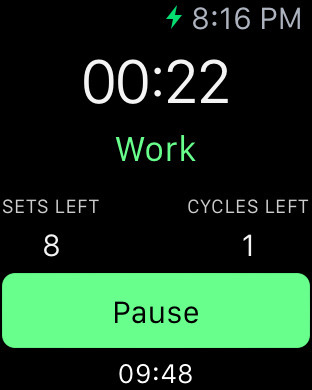 You can now start, pause, or resume your workout on your Apple Watch. 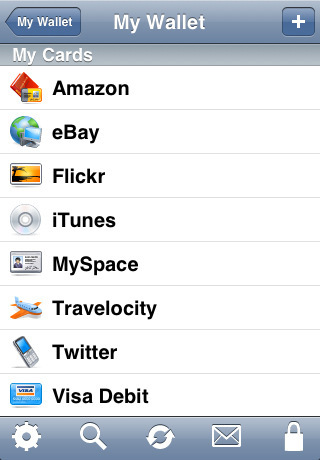 It offers Apple Watch Glance support. Have you found better Apple Watch apps for treadmill workouts? Please share them here.